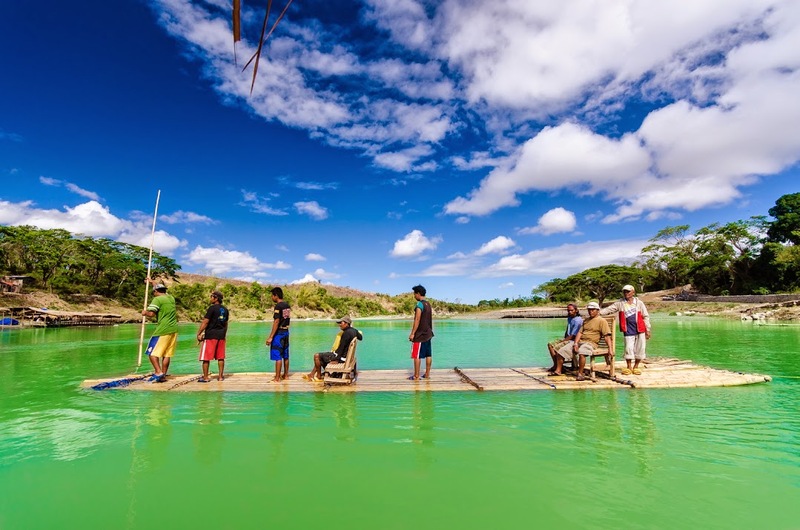 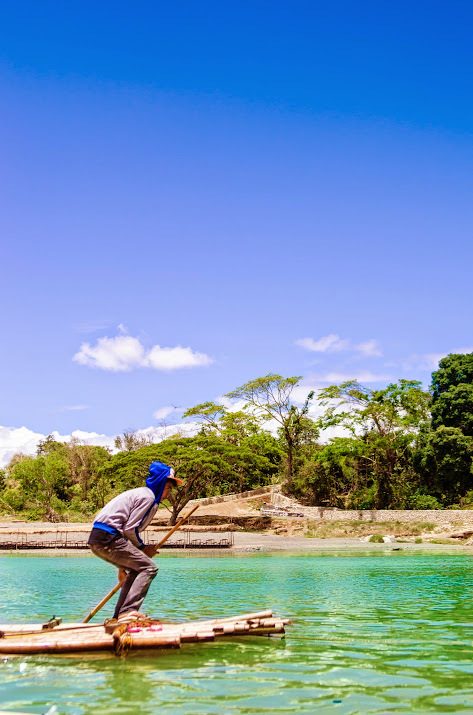 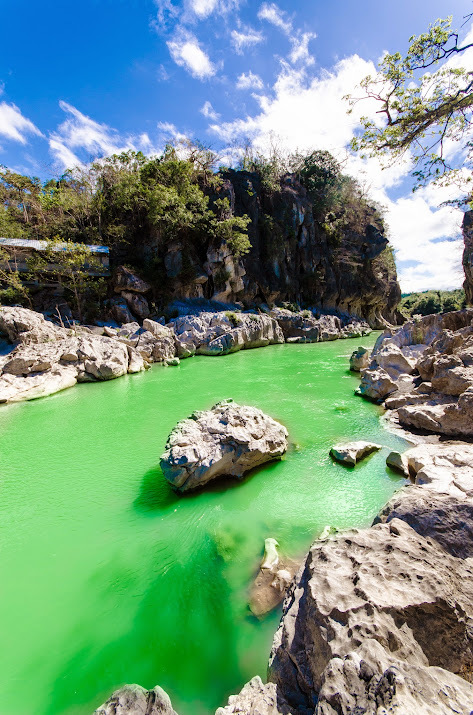 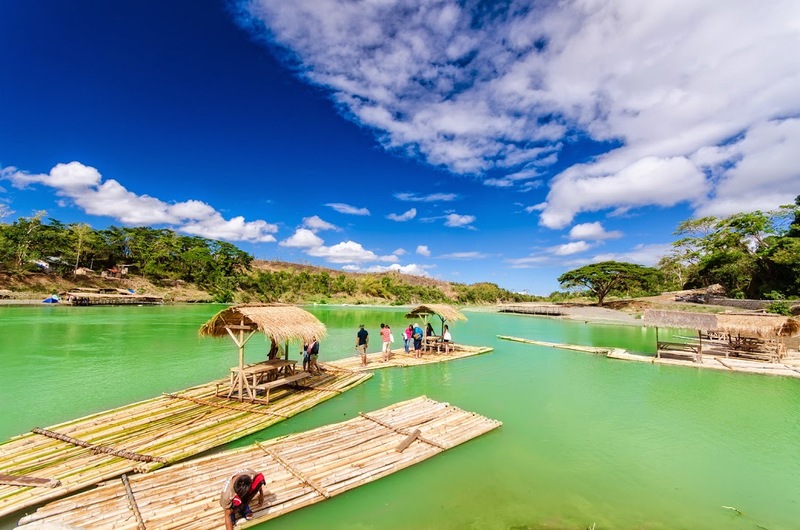 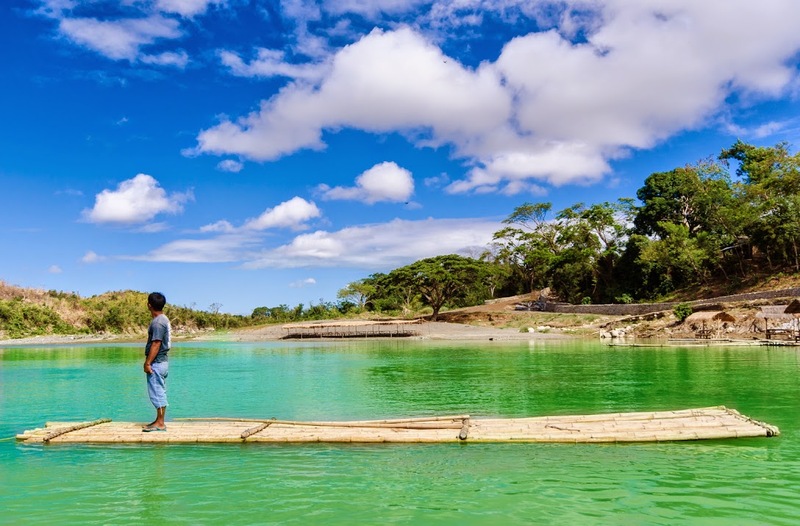 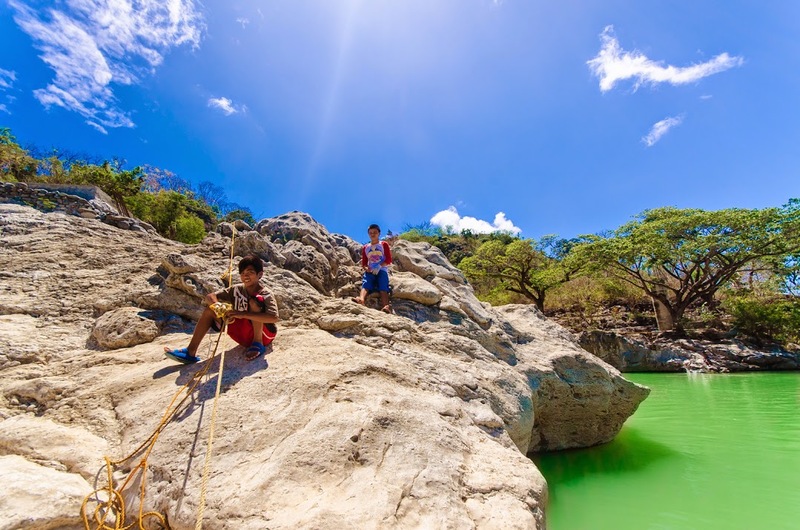 Situated at the foothills of the Sierra Madre mountains, a natural gem of its own, the Minalungao National Park has for its heart the scenic Penaranda River, and as if that isn't enough, this protected area is caressed by a majestic border of limestones. 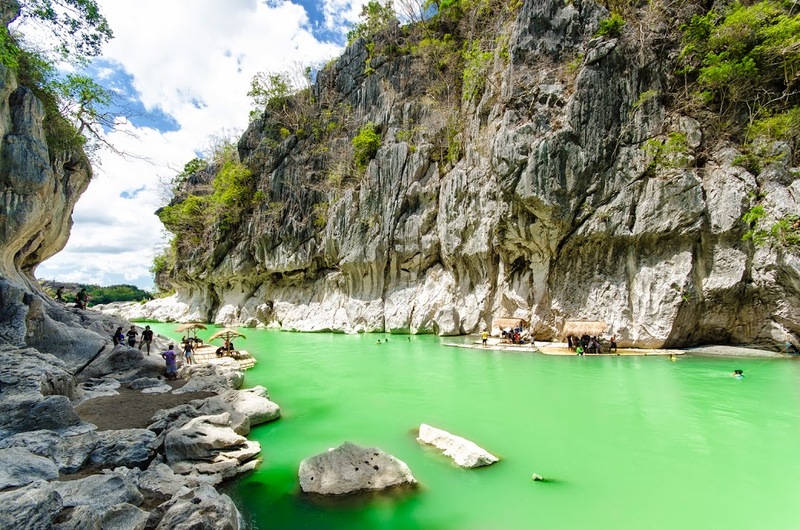 A landscape of grand rock formations coupled with sparkling river waters seemingly hiding emeralds at their bosoms greets both locals and tourists alike, easily holding them willing captives to its beauty. 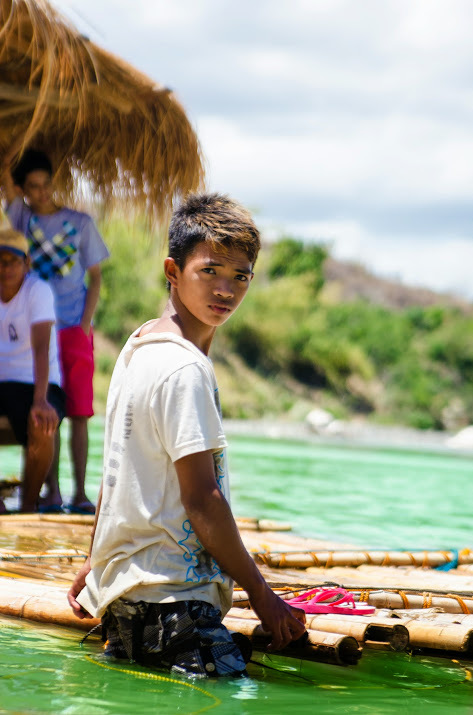 The friendly locals offer snacks and bamboo raft rides from one side of the river to the other and back. 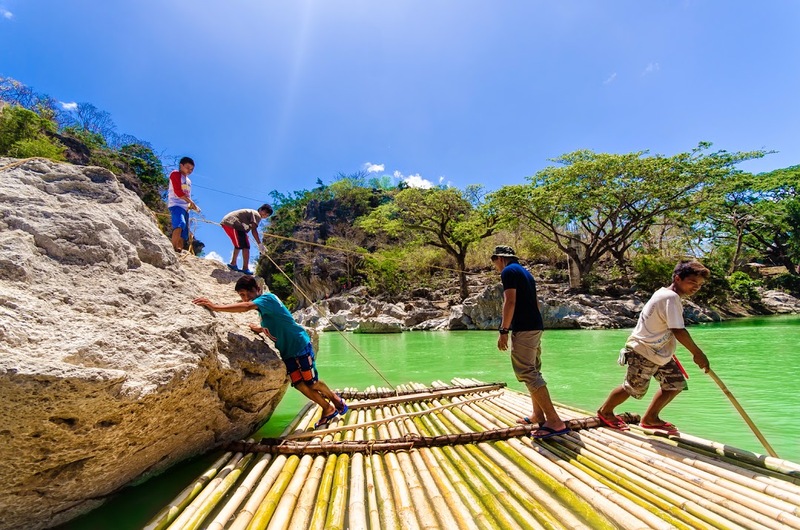 Some rafts are with roofing, making the crossing more delightfully comfortable. 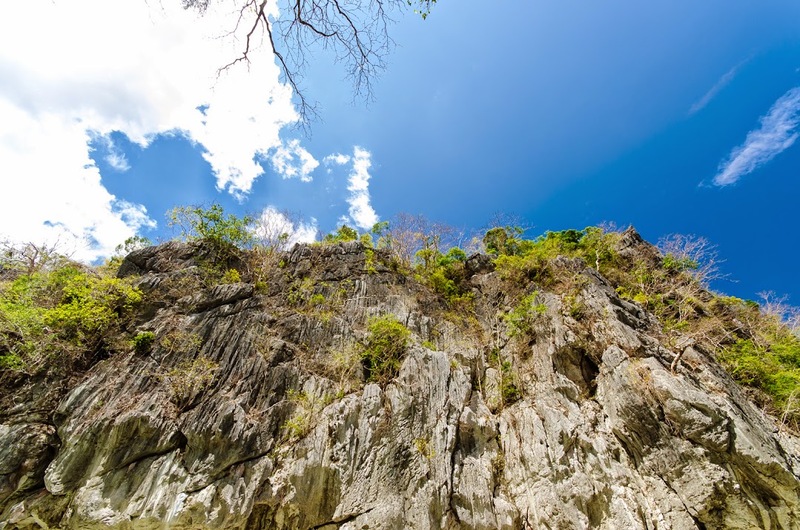 One could not get enough of the rock formations splendidly spread over and around the area, and coupled with the breeze cooled by the surrounding river waters, it is beauty at its most sublime.